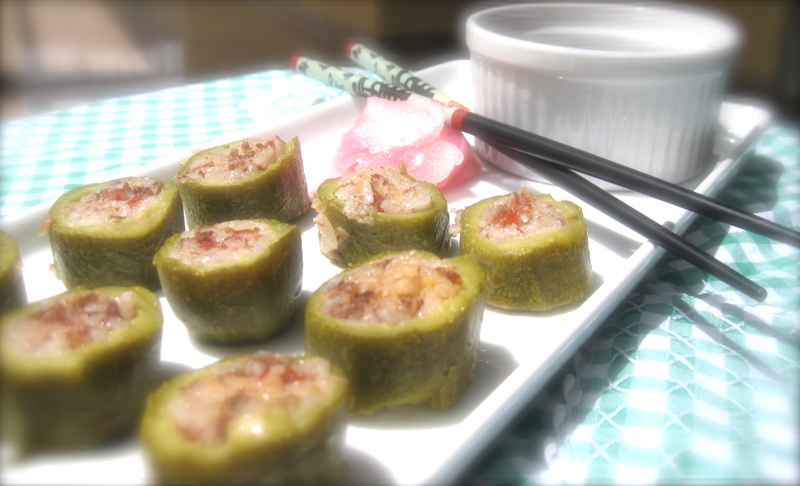 For lunch there was stuffed zucchinis with rice and meat. 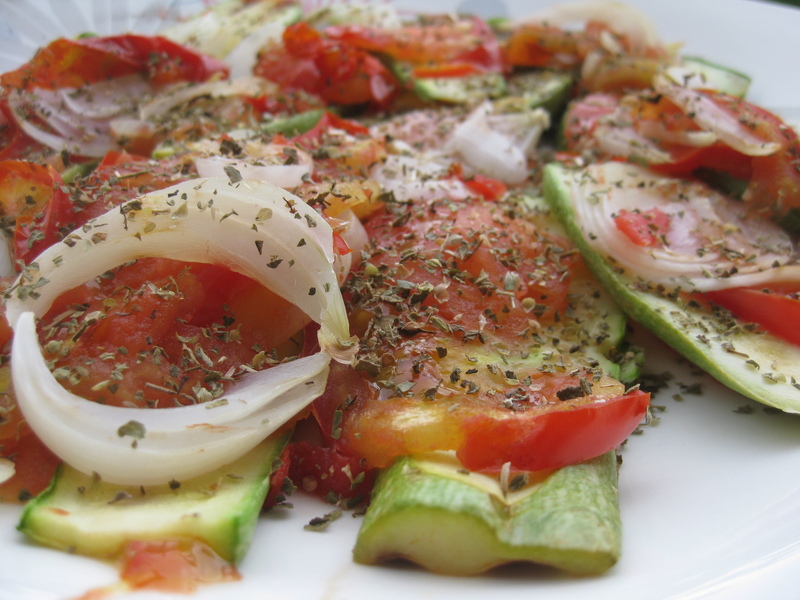 I have noticed that most of the people fall in the trap of overeating stuffed zucchinis to feel satiated.And the trick here isn’t only to start with a salad but to also, to grill sliced zucchinis, tomatoes and onions and sprinkle them with salt and oregano. Together with the salad at the beginning they would fill up your stomach and leave little space for stuffed ones! I only had two stuffed zucchinis! Small details make a very big difference in life! 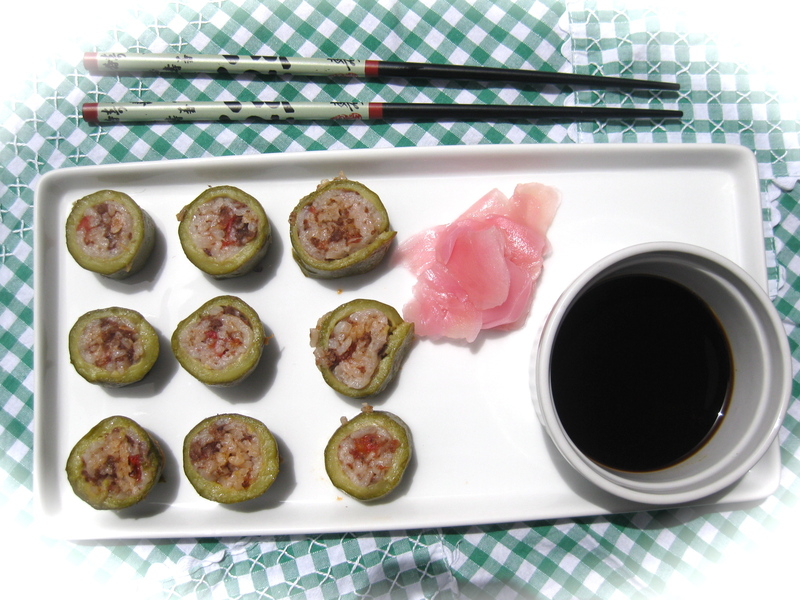 I am not a big fan of stuffed zucchinis or Koussa mehchi and thus by simply thinking outside the Lebanese box i came up with the idea of presenting the two zucchinis in the same way i’d present maki rolls; with pickled ginger and light soy sauce! This format can easily appeal anyone who hates zucchinis (Kids and adults) or is simply bored with the usual typical home-made ones! 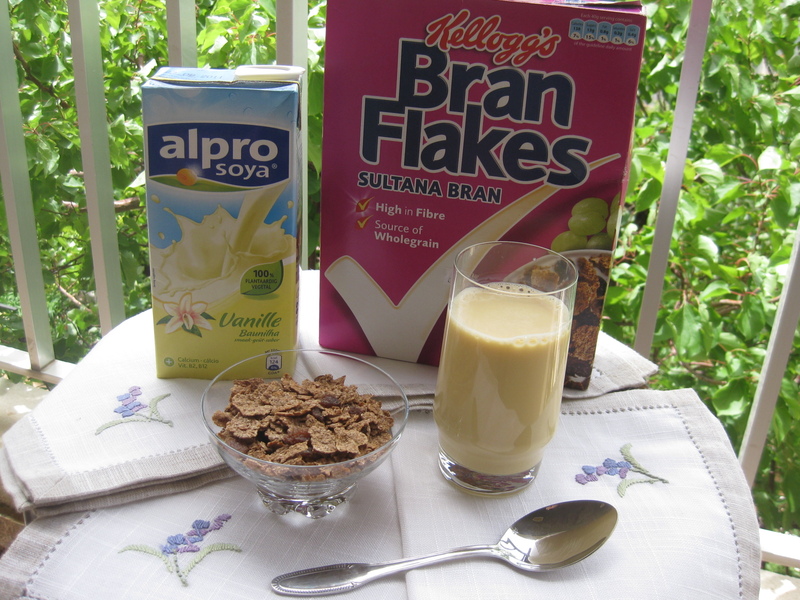 Remember: the way you present your dish and decorate it is very important especially if you’re following a diet plan! As an afternoon snack i had an apple and a small peach! 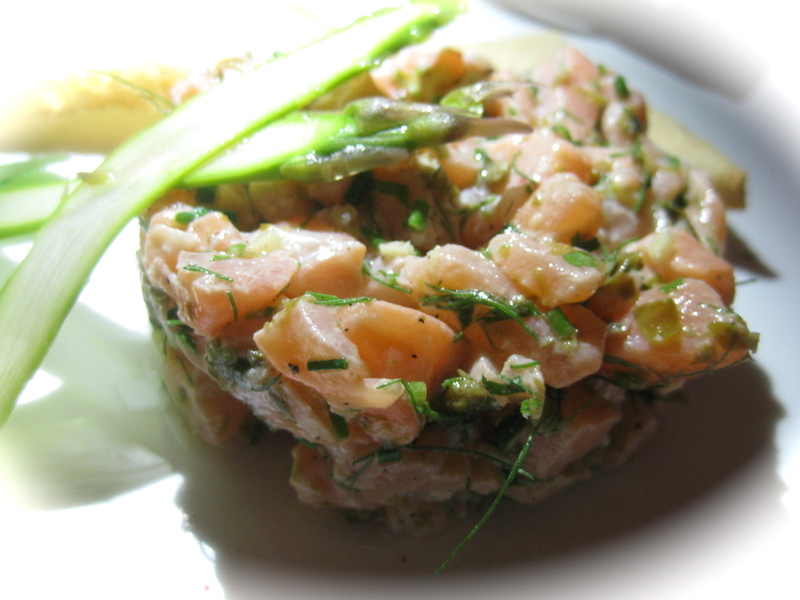 I had for dinner a salmon tartare!